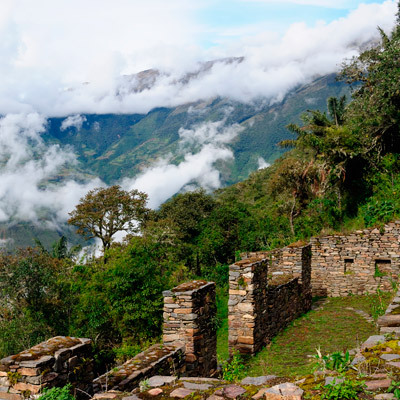 If misty cloud forests, frosted Andean peaks, and jungle flora and fauna sound enticing then Choquequirao may be just the attraction to include on your custom Peru itinerary. 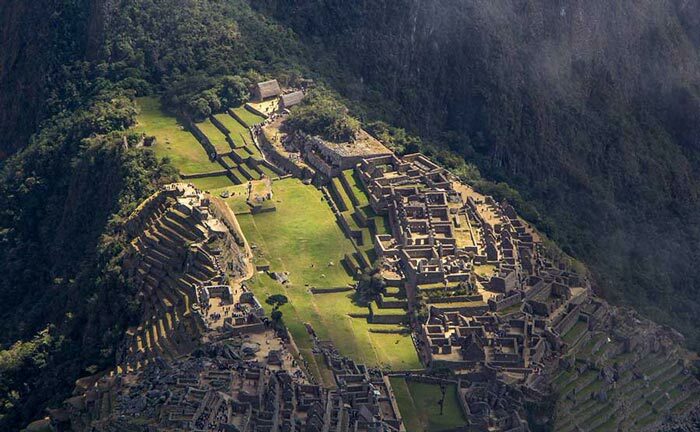 The solitude of this hard-to-reach Inca site means the awe-inspiring vistas and not to mention the natural & archaeological wonders are yours to enjoy in total and complete solitude. 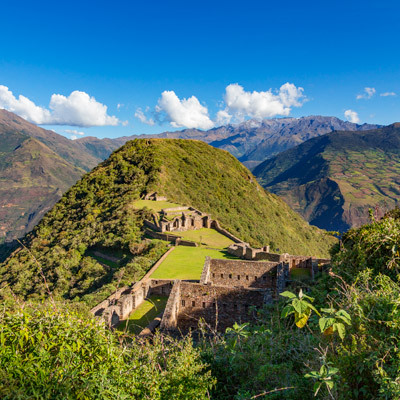 The trek to Choquequirao will take you through the dusty, desert-like Apurimac Canyon, along its river shores, and through the contrastingly lush high-altitude jungle. 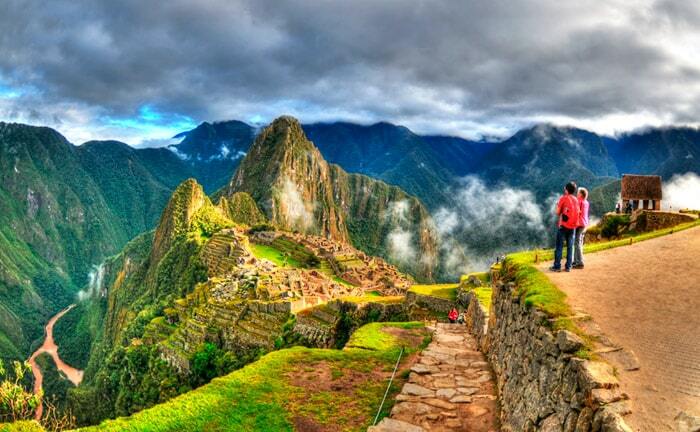 You’ll spot orchids and hummingbirds, condors and toucans. 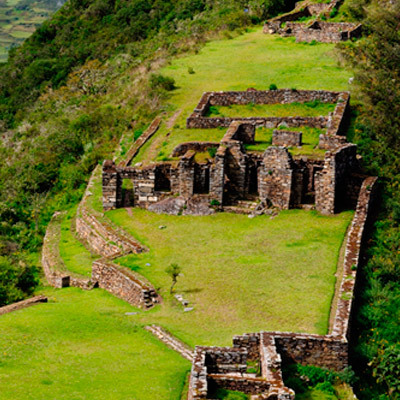 It’s nature in its fullest glory on the Choquequirao Trek, guaranteed. 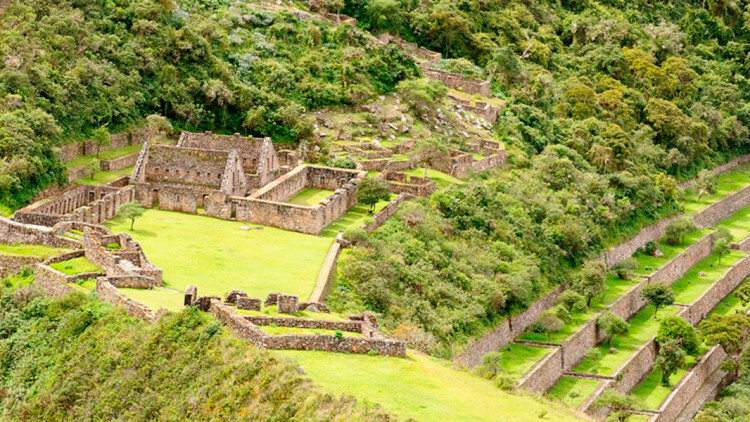 To experience the otherworldly landscapes of Peru on a truly private tour, plan a trip to Choquequirao with one of our Kuoda travel experts. 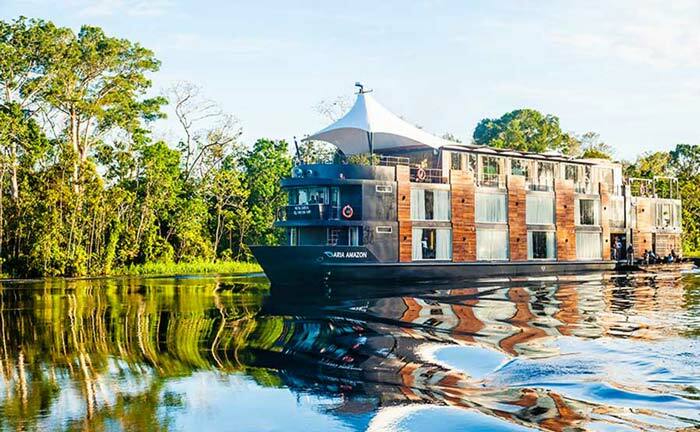 History, wildlife and captivating culture; this luxury tour of Ecuador and Peru flaunts the splendors of two wondrous Andean countries. 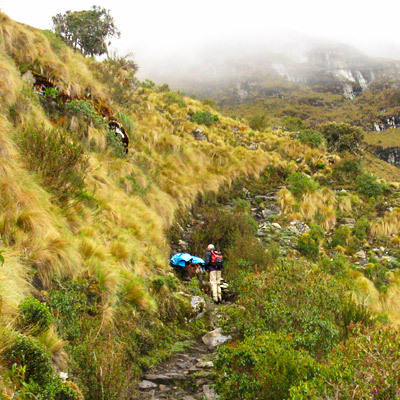 The fun gets underway in Ecuador’s lively capital, Quito.